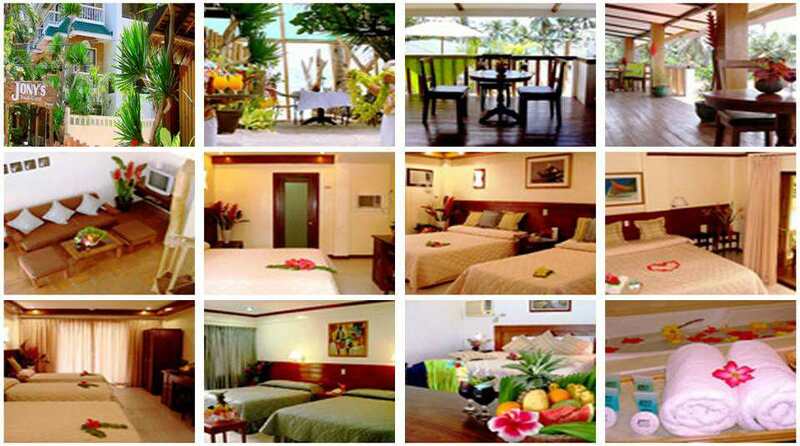 Jony's is located on Station 1 at Boracay's central section our resort is easily accessible from the Boracay Main Road and can also be visited via boat coming to Station 1. DAY 02 - Wake up in the beautiful morning in a breathtaking Island of Boracay. Breakfast will be served. After Breakfast free own leisure. Ovenight at the Hotel/Resort. DAY 03 - Breakfast will be served. You will have your own free leisure until you will be transferred to the airport for your own journey. Rates and availability subject to change at any time.